Handmade luxury flower walls. Available to Buy! Gyspy-Jean was born from the frustration of not being able to source a flower wall for our own wedding. There was no company at all in the North East hiring or selling flower walls so we thought...why don't we become the first! Since starting out we have never looked back and now offer our stunning walls to buy as well as hire! Our flower walls are made from the highest quality silk artificial flowers. 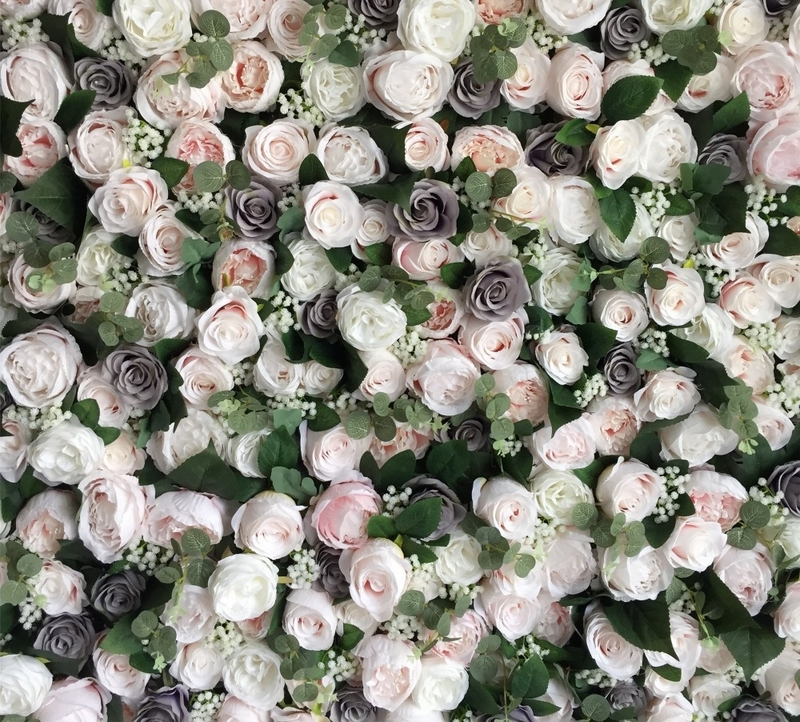 Our walls contain hundreds of different flowers to give an amazing, realistic looking flower wall with great depth, giving that most important wow factor! Each of our walls are meticulously hand made to ensure the highest quality. Each flower is individually glued onto our mesh panels to create beautiful hand made, luxury flower panels which when tied together create stunning flower walls.